We are so excited to share with you our limited edition Skin Calming Set. For those who have tried it all, and have yet to find something that actually works. This trio works synergistically to help soothe redness and irritation caused by acne, helps to speed up healing of current breakouts, as well as even out skin tone & discoloration from ones in the past. What You’ll Get: Chaulmoogra Gentle Cleansing Milk, Spirulina & Neem Soothing Mask and Gentle Soothing Balm. 2. Spirulina & Neem Soothing Mask: Apply this super mask once or twice a week to soothe the skin, help speed up healing, and help restore balance. 3. Gentle Soothing Balm: Is the last step in this skincare regiment, and was designed to gently infuse the skin with moisture and deliver extra healing where needed. 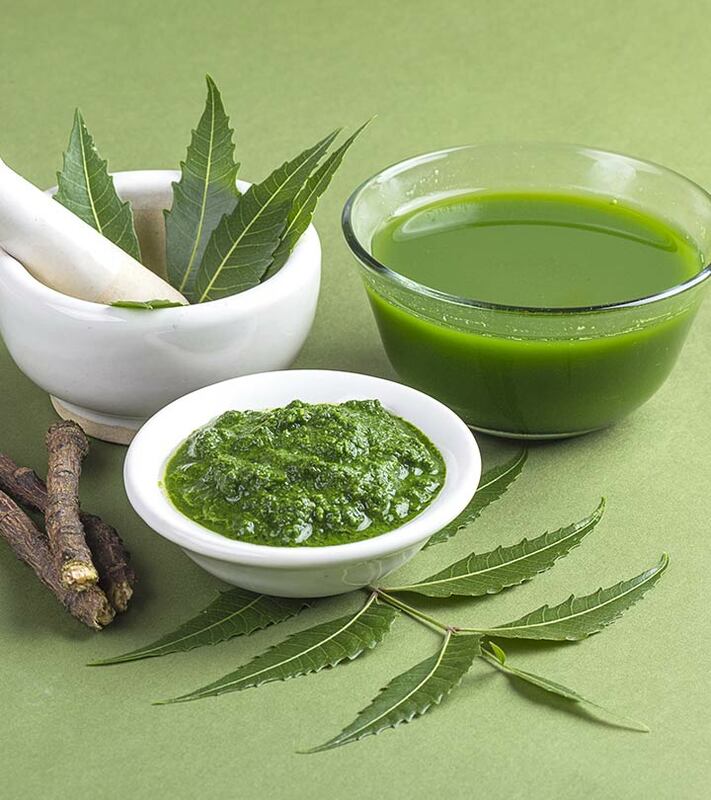 The role of Neem in acne is supported by studies which have shown that it exhibits anti-inflammatory activity by suppressing P. acnes-induced reactive oxygen species (ROS) and the pro-inflammatory cytokines TNF-a and IL-8. DIRECTIONS : Shake well before use. Apply product on wet skin. Gently massage over entire face. Rinse off thoroughly. DIRECTIONS: After cleansing the skin with Gentle Cleansing Milk, apply a thin layer of mask on damp skin avoiding the eye area. Leave on 10-15 minutes, then rinse thoroughly with warm water. Apply 3 time a week during a breakout. Cut down to 1 time per week as the skin heals.